Mom, What's For Dinner? 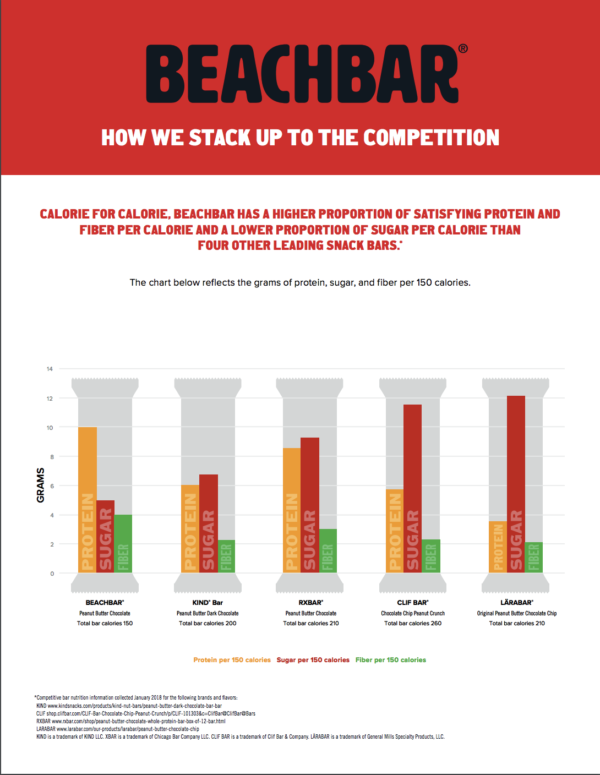 : Beachbars the new snackbar that knocks out all other competition. Beachbars the new snackbar that knocks out all other competition. Can we talk packaged snack food for a sec? I know it is convenient, and before I started my healthy lifestyle I used to eat at least one packaged bar daily, thinking it was healthy! 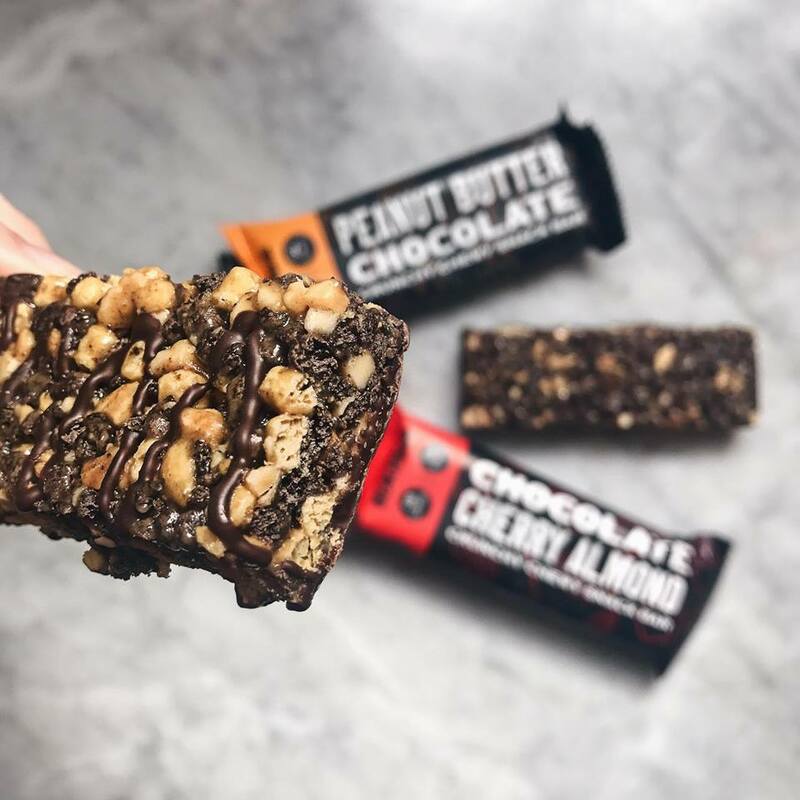 While a select few are good for you with all natural ingredients, others are full of artificial flavors, tons of added sugar, preservatives, and trans fats. In fact, a lot aren’t much better than eating a candy bar. 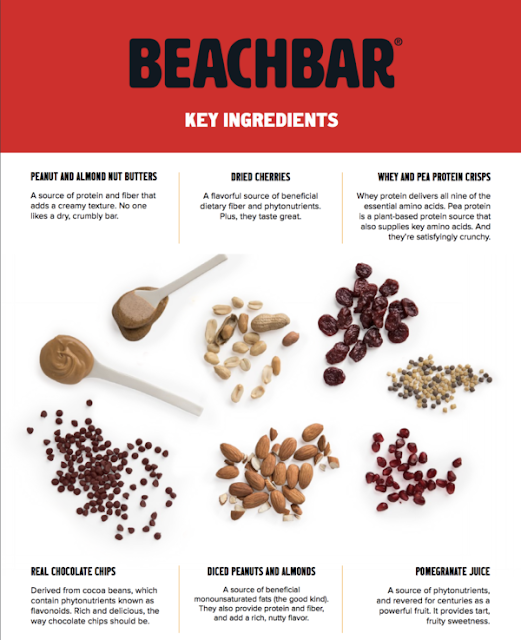 That’s why I’m SO Excited for these new BEACHBARS because they are full of REAL, natural ingredients, packed with protein, low sugar, low glycemic, and full of fiber! 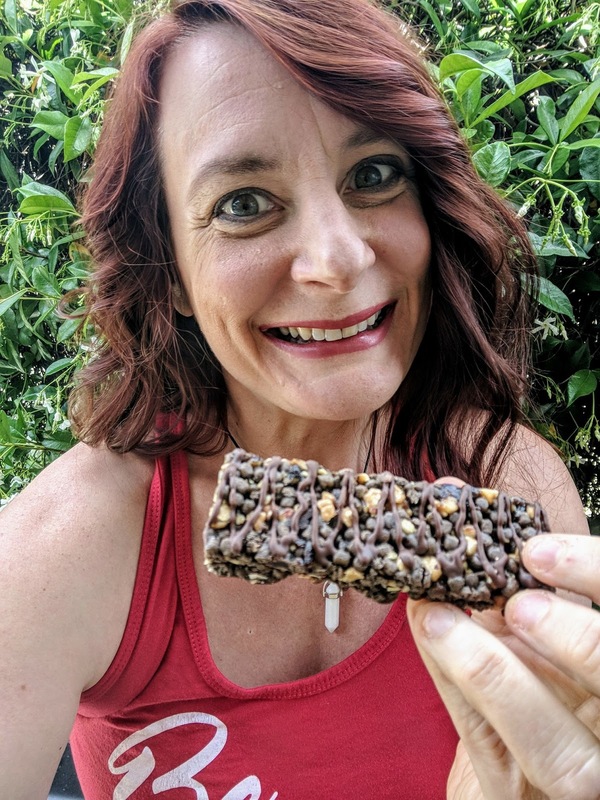 I have seriously been waiting for Beachbody to come out with a bar to help those of us who are go-go-go... but still want to eat HEALTHY! 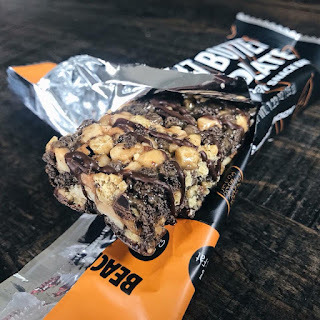 The nutrition in Beachbody BEACHBARS are exactly what you want in a bar. PLUS they are gluten free, have zero grams trans fats, and contain no artificial colors, flavors, or preservatives. 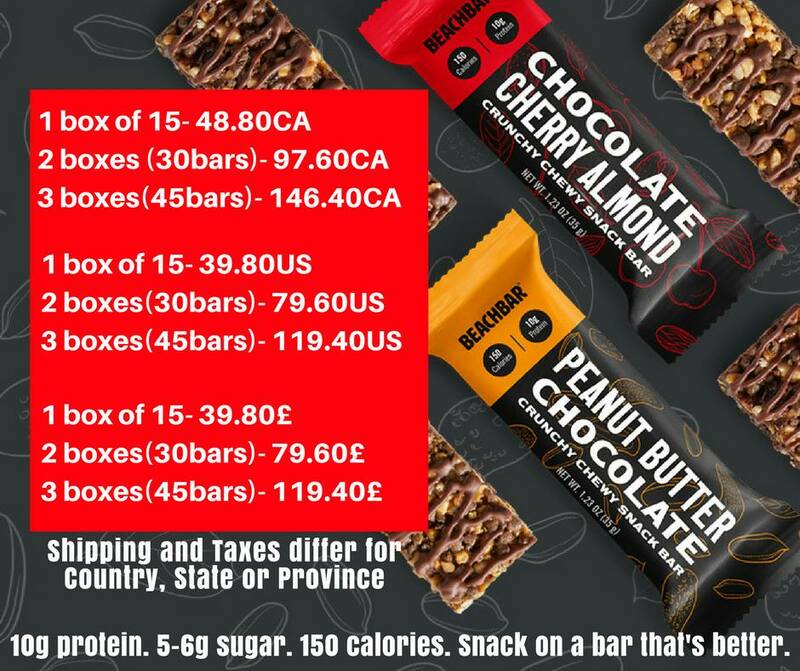 Each bar has 150 calories, 10 grams of protein, 4 grams of fiber, and only 5-6 grams of sugar. It’s the perfect snack for on-the-go or anytime you need something quick! What Flavors does BEACHBAR come in? 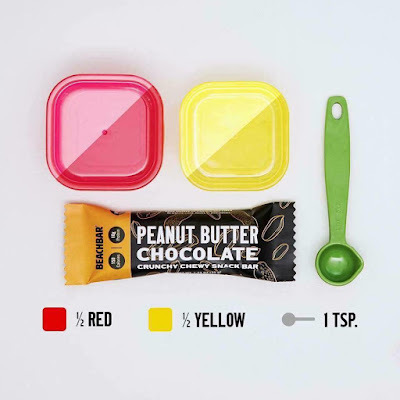 It comes in two flavors: Peanut Butter Chocolate and Chocolate Cherry Almond. Both are made with nut pieces and nut butters, protein crisps, and topped with a ribbon of chocolate. Can you say, delicious!? BEACHBAR combines crunchy, protein crisps, nut pieces, chocolate chips, creamy nut butters, and fruit chunks (in the Chocolate Cherry Almond flavor) to deliver delicious, satisfying goodness in every bite. The key ingredients are below! Like I said, there are a select few bars out there that are actually good for you (including my favorite RX Bars!) These are the few I would actually consider healthy, but BEACHBARS actually out rank ALL of them! Do They Fit Into the Portion Fix? YES! They count as 1/2 red, 1/2 yellow, and 1 tsp per bar! They will fit right into the Beachbody program nutrition plans. or contact me and I can help you get setup at no charge with a meal plan, fitness regimen, and an online accountability group... all of that is free. Message me when you get yours and tell me which flavor you like best!! !